If you are looking to take handheld outdoor noise measurements, this Class 1 Castle dBAir Environmental Assessment System is the system for you. Take advantage of predefined Environmental Templates, which enable you to select your template depending on your required assessment, and start measuring without the hassle of defining your parameters. From features to instrumentation, this system provides you with everything that you require to carry out short term assessments in a simple, hassle free manner. 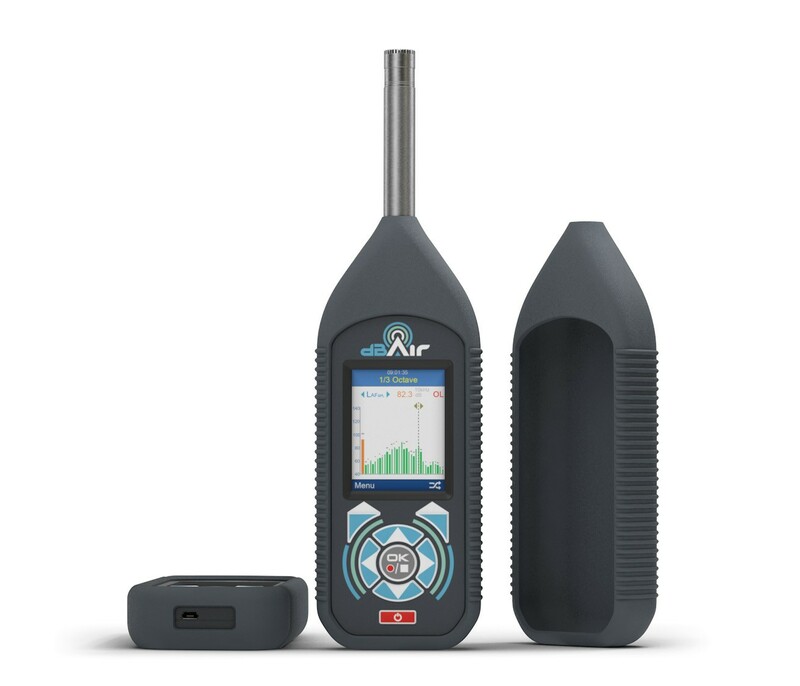 For high accuracy handheld outdoor assessments, employ this 1/3 Octave Band Analysis dBAir Environmental Assessment System. With a Class 1 Microphone and wireless data transfer, your highly accurate measurements will be waiting for you in your Castle Cloud Software account as soon as you log in. Dedicated measurement templates come as a standard in this system, providing you with extra reassurance that your assessments are on point. The Castle dBAir uses the revolutionary new Castle Cloud Software. Hosted online, all you need to access it's entire software capabilities is an internet browser. A competitive alternative to well-known brands such as Svantek and Bruel Kjaer, whilst offering value for money. We are Dynamic Response, Noise and Vibration Consultants which operate throughout the UK. 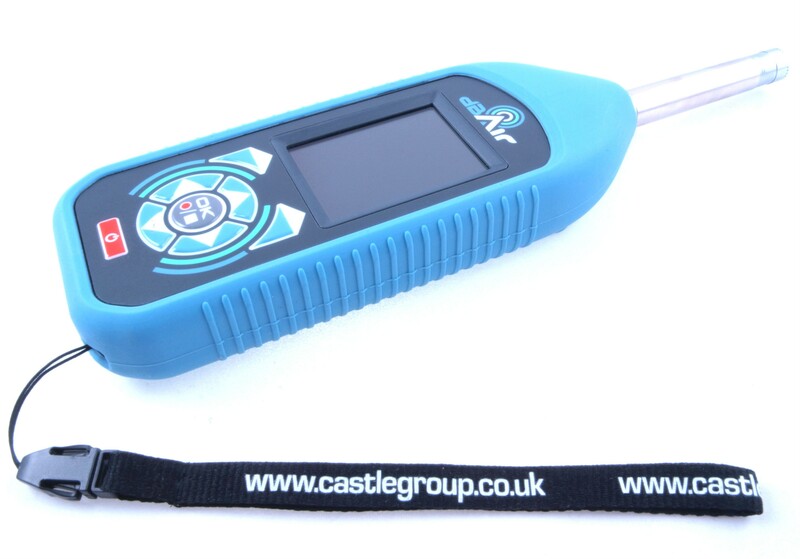 After our existing meter went faulty, we purchased the dBAir Sound Meter from Castle. 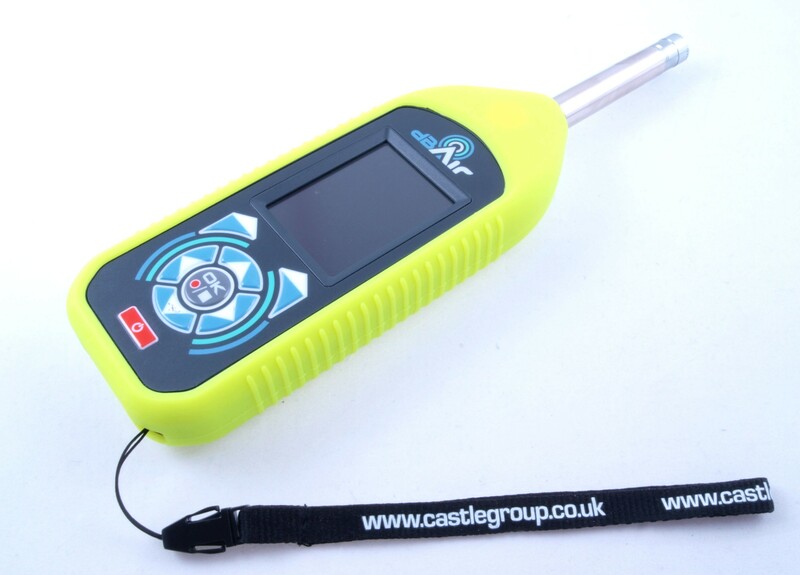 We also opted for the Weatherproof Case and 8 Day Battery (NK118) so that we could continue to carry out environmental noise surveys and unattended noise monitoring for our clients. 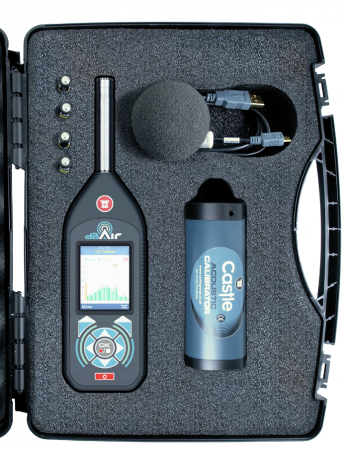 Choosing to purchase from Castle due to our continued working relationship, we saw the dBAir Sound Meter as a competitive alternative to other well-known brands such as Svantek and Bruel Kjaer, whilst offering value for money. 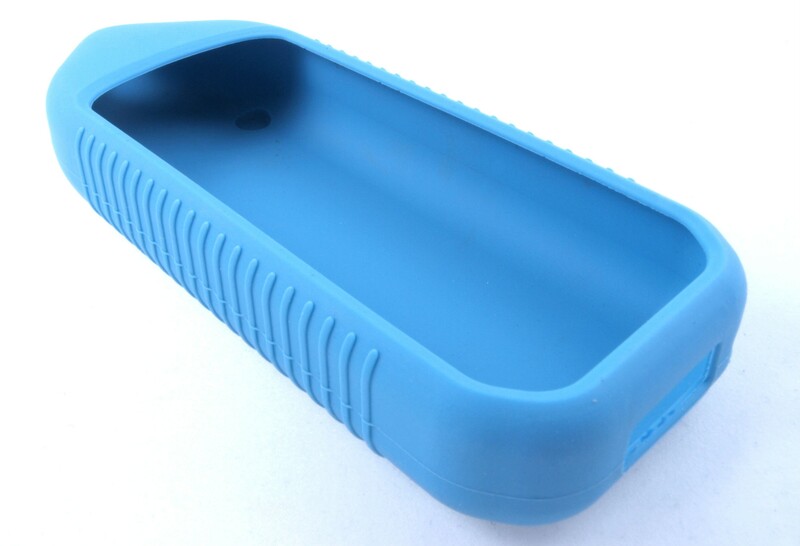 One possible improvement would be a removable SD card over the internal memory, but that's just a small preference. The purchasing process was pain free and easy, with after sales support overcoming any problems to present. We are looking forwards to recommending Castle's products and services in the future wherever possible.